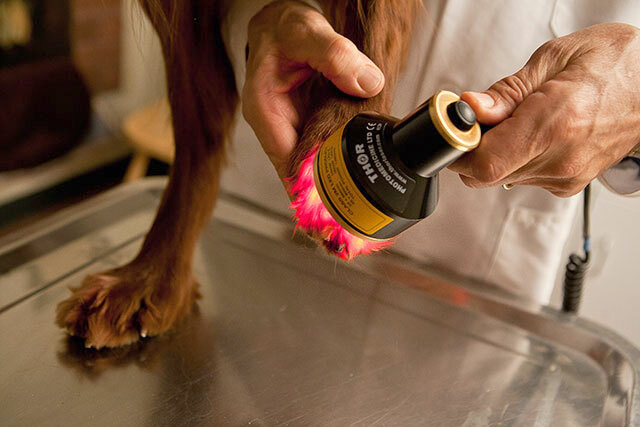 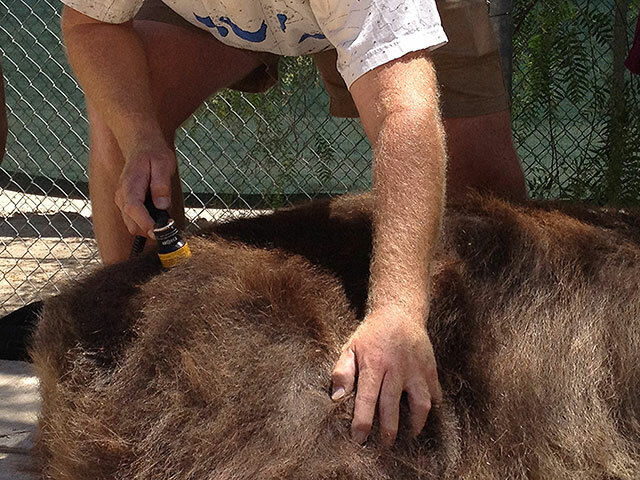 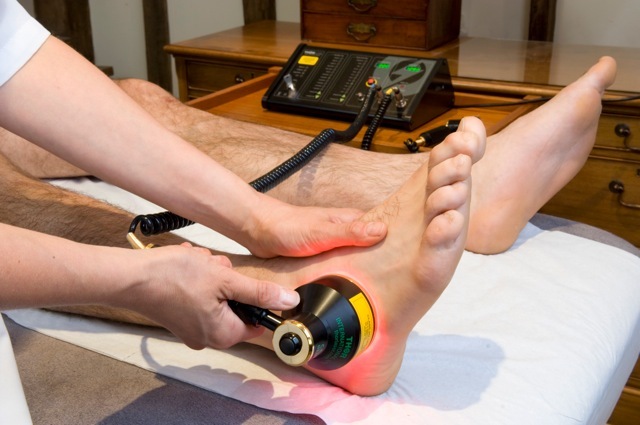 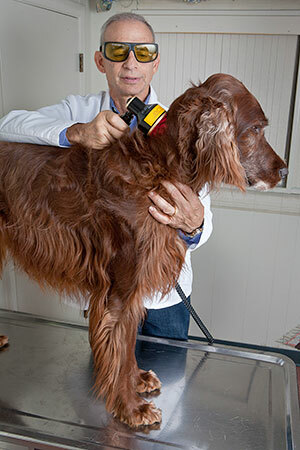 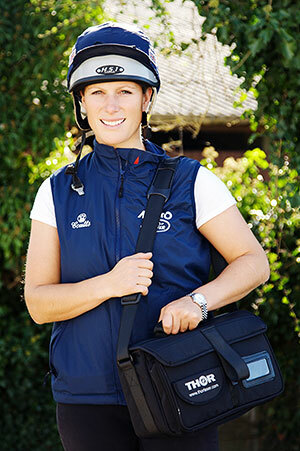 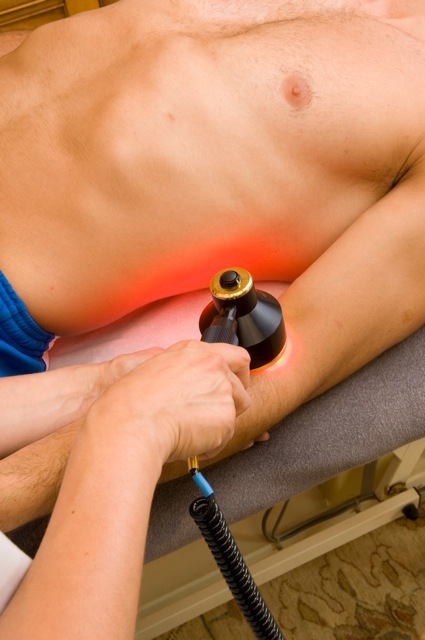 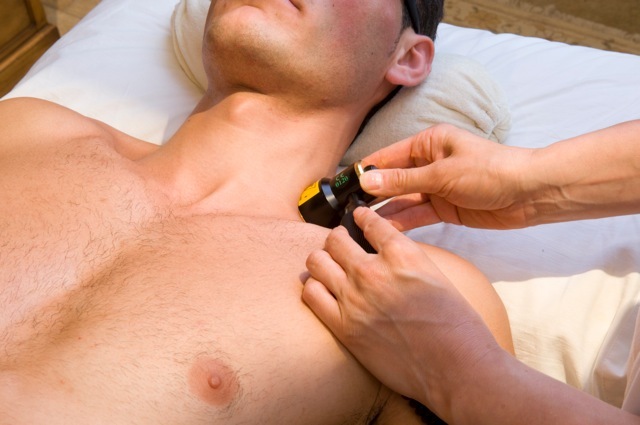 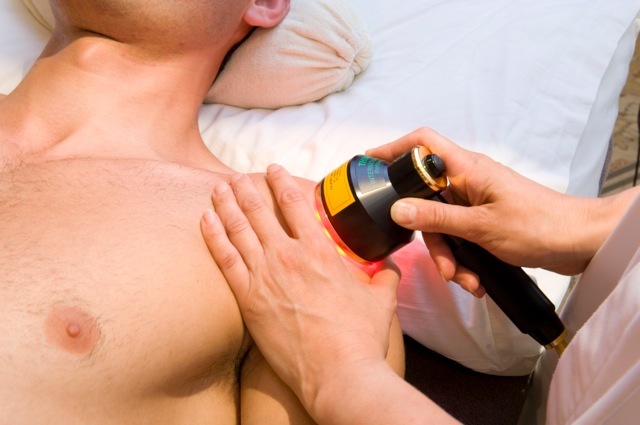 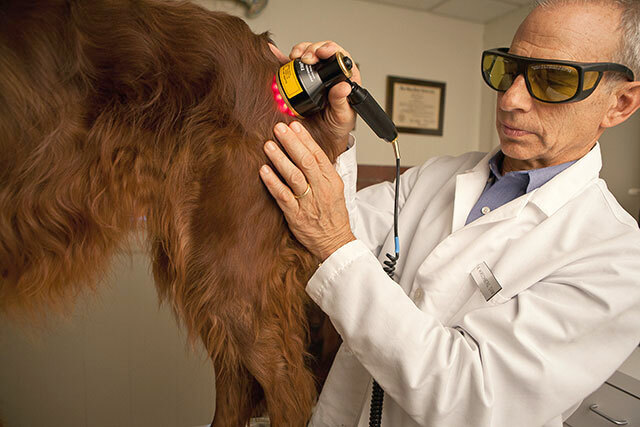 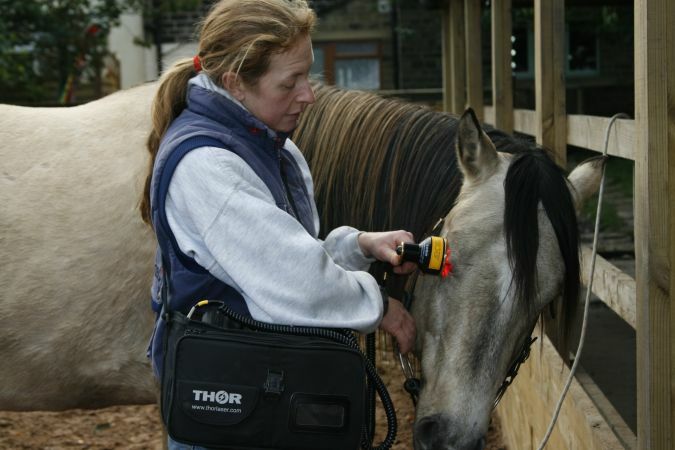 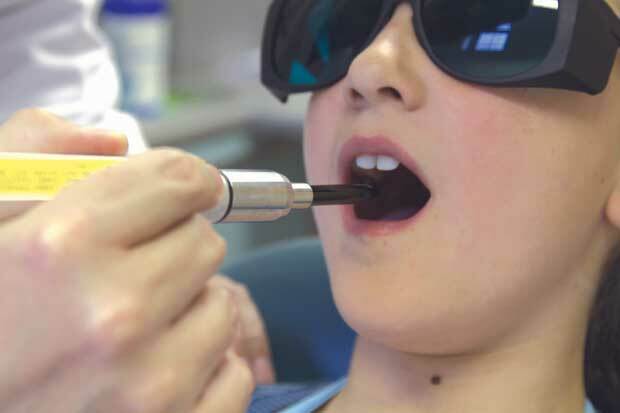 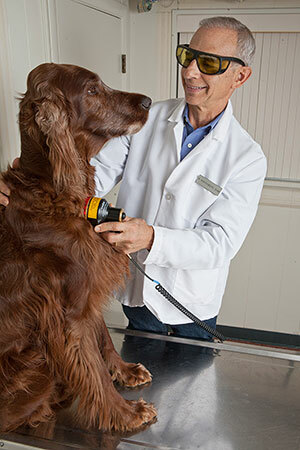 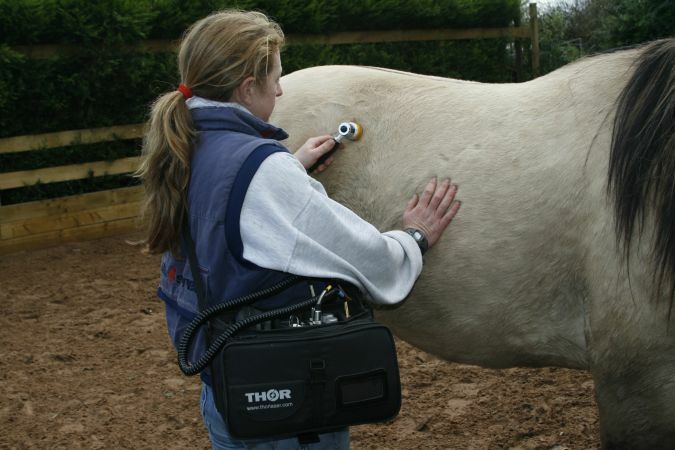 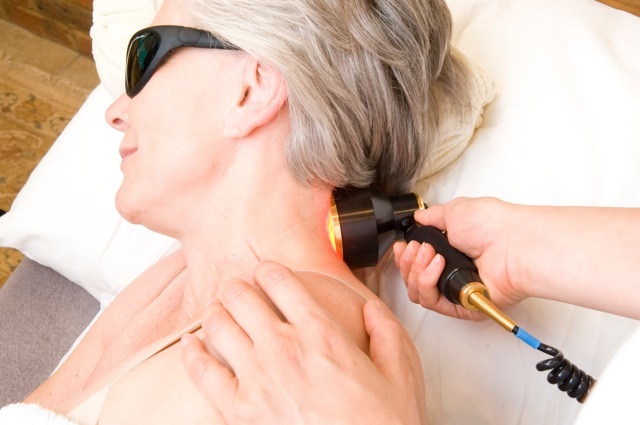 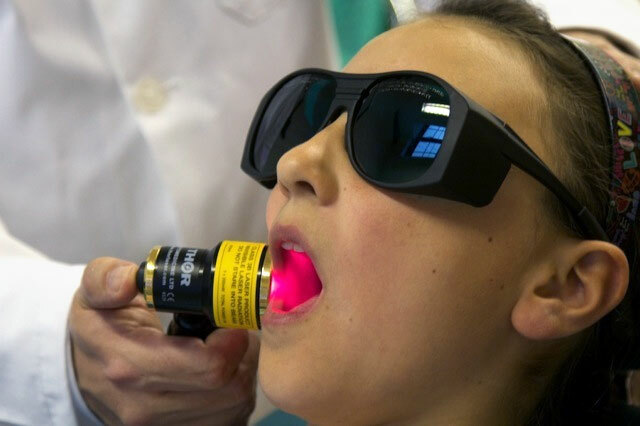 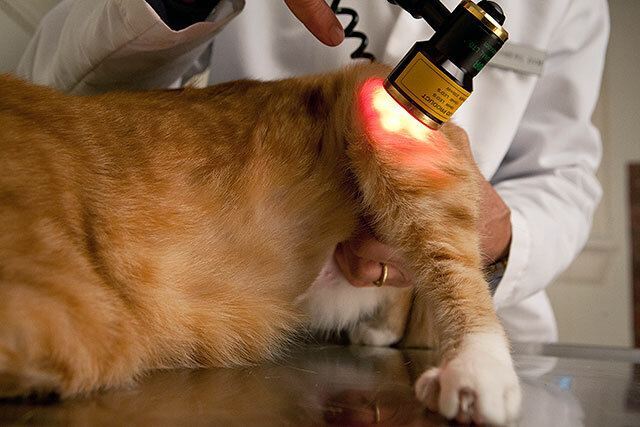 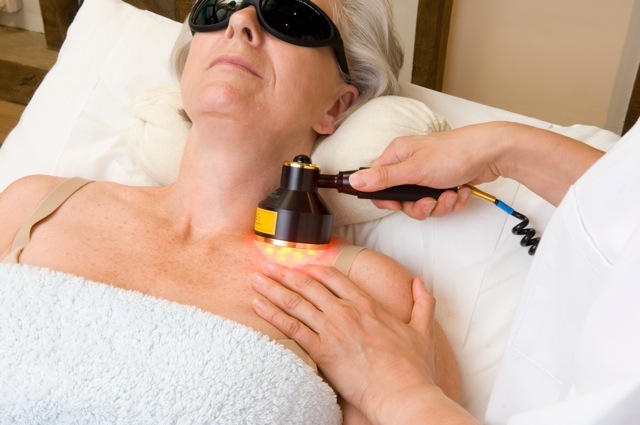 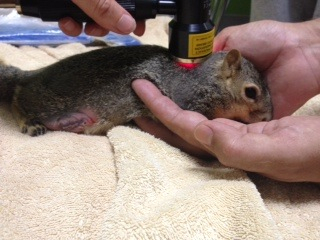 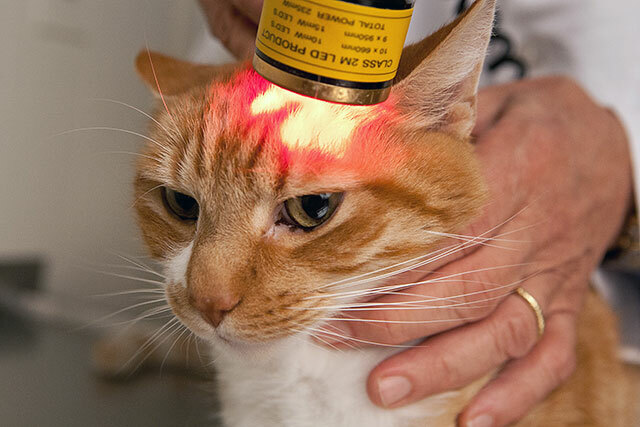 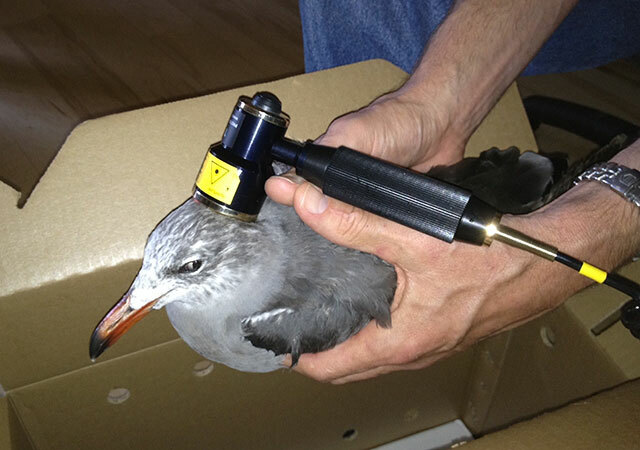 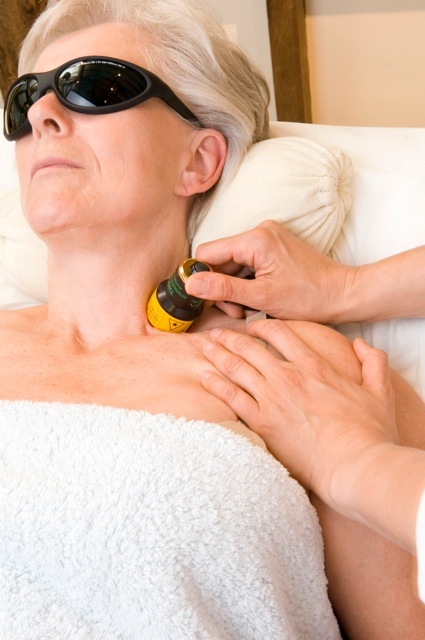 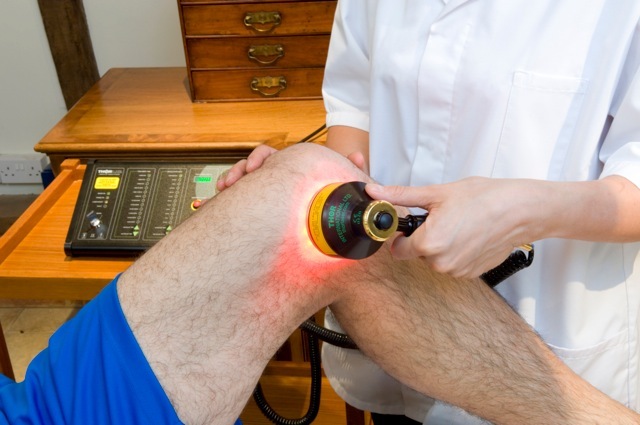 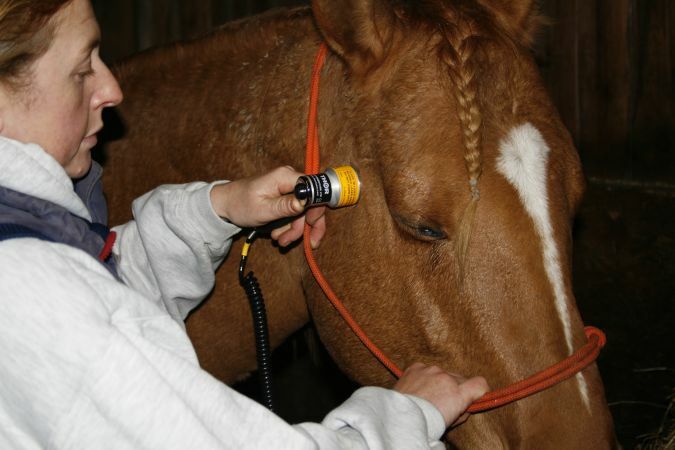 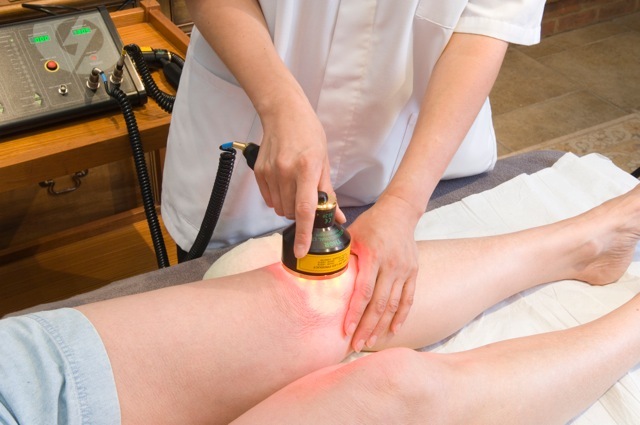 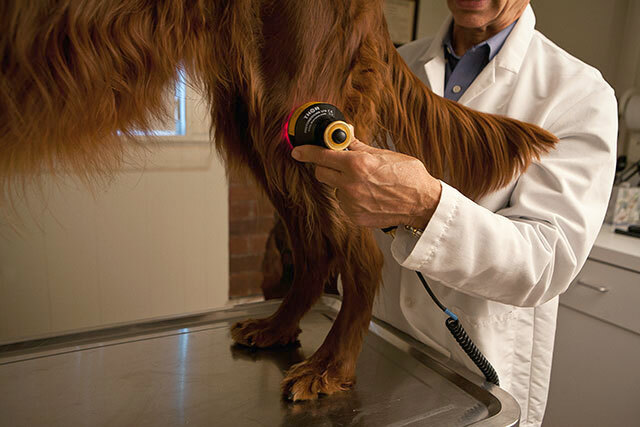 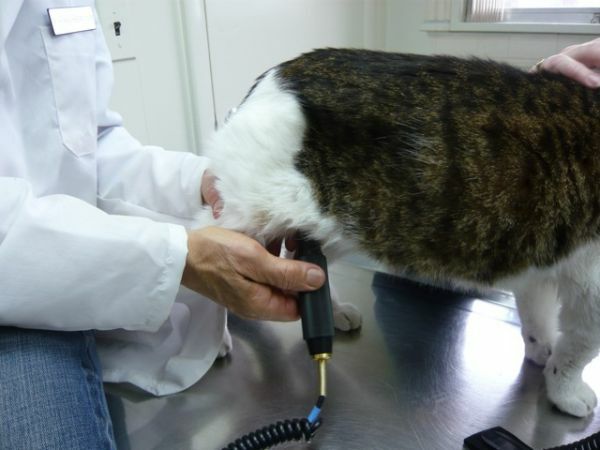 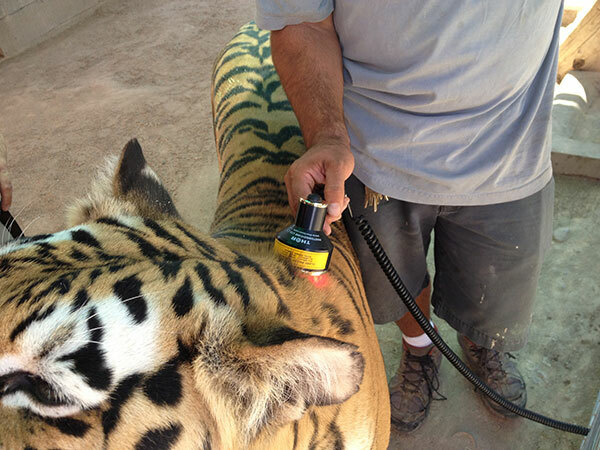 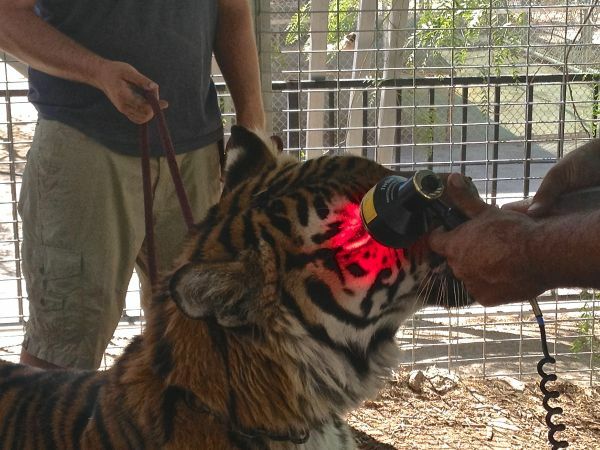 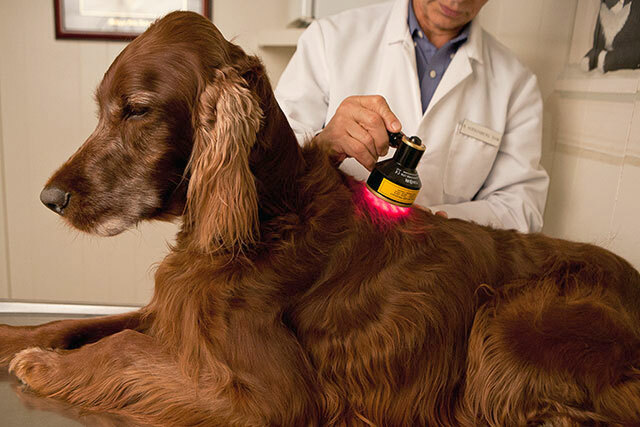 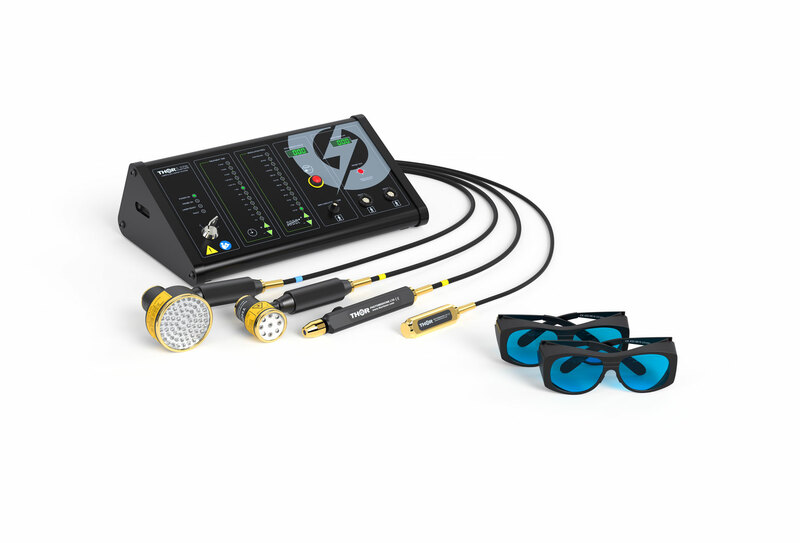 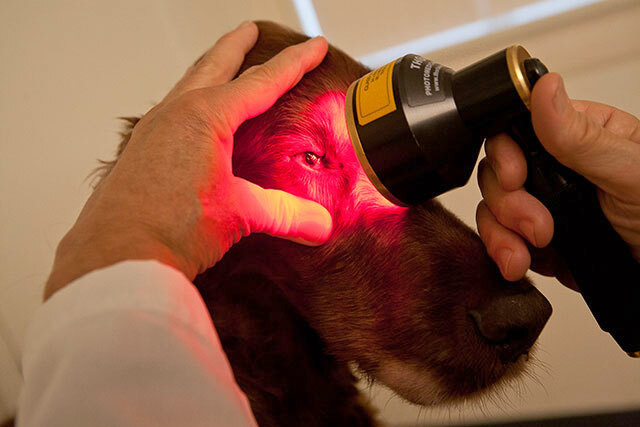 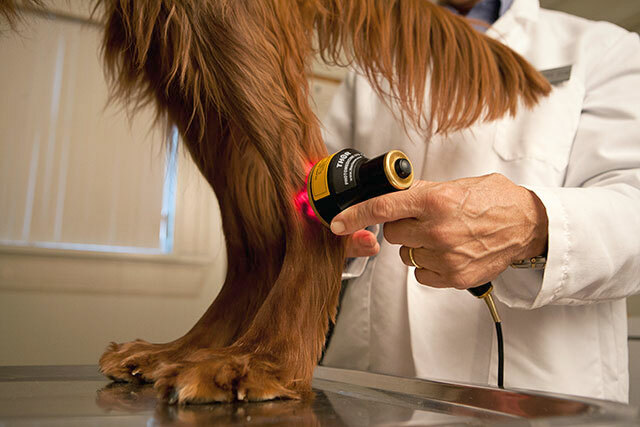 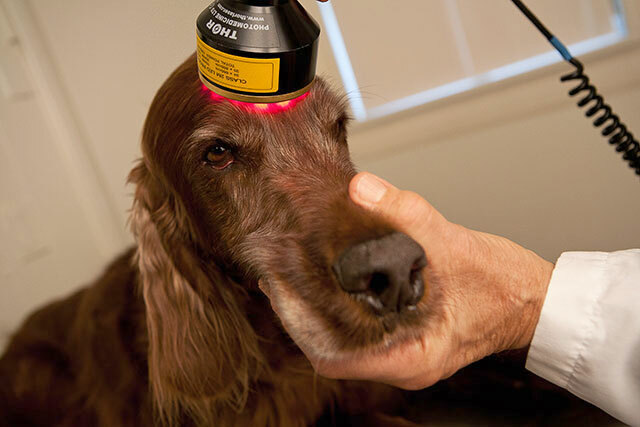 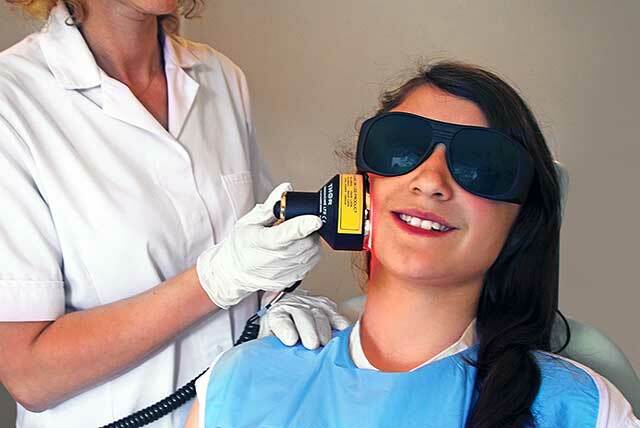 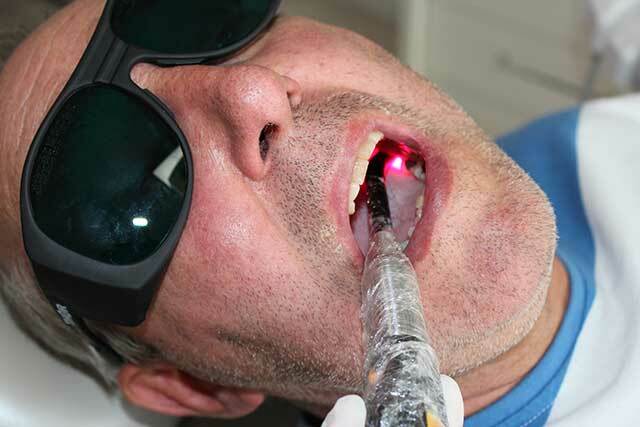 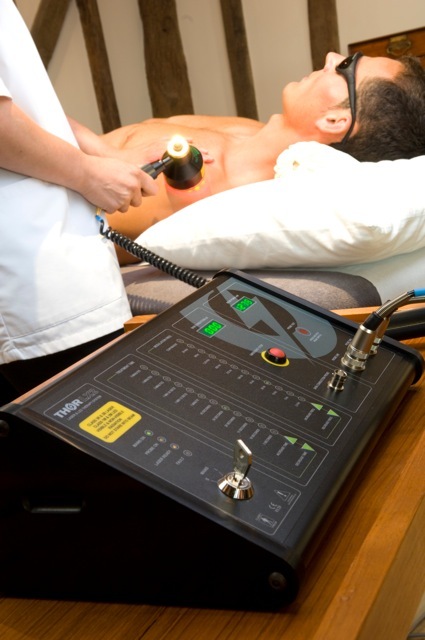 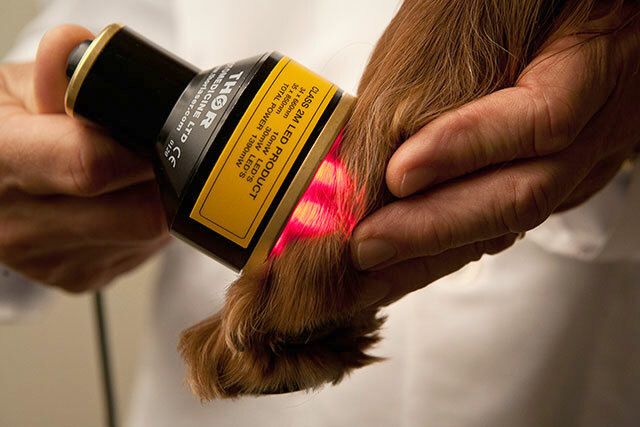 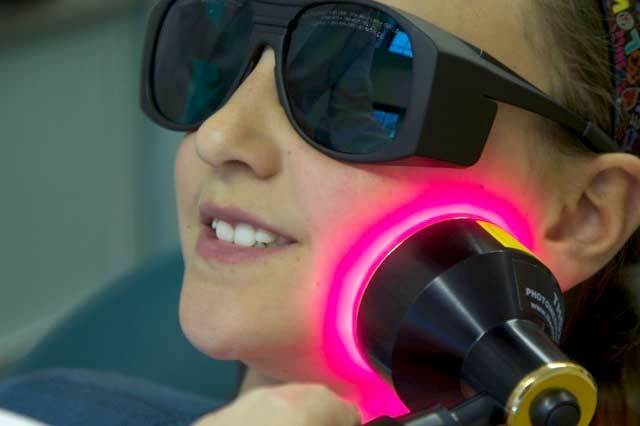 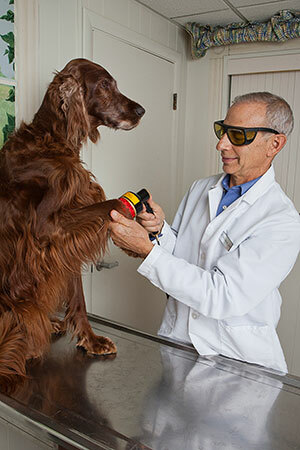 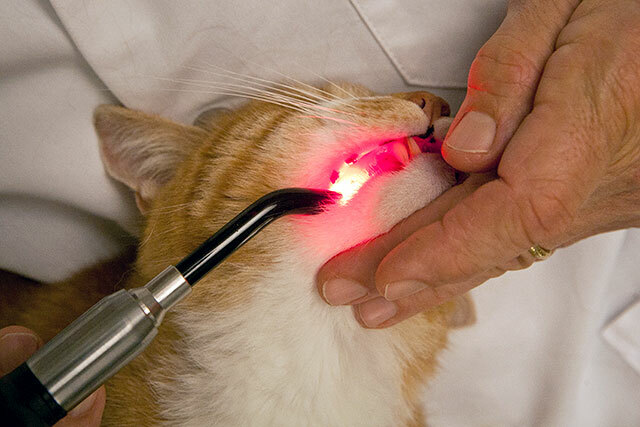 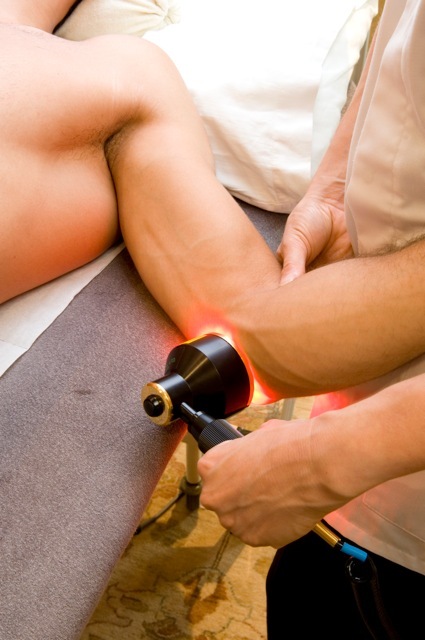 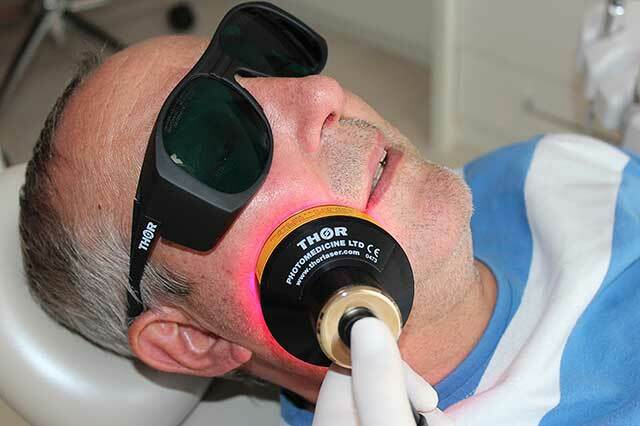 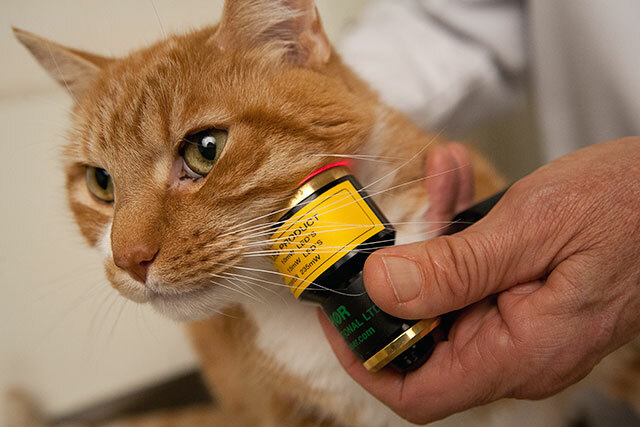 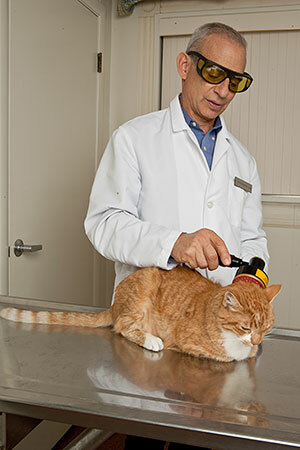 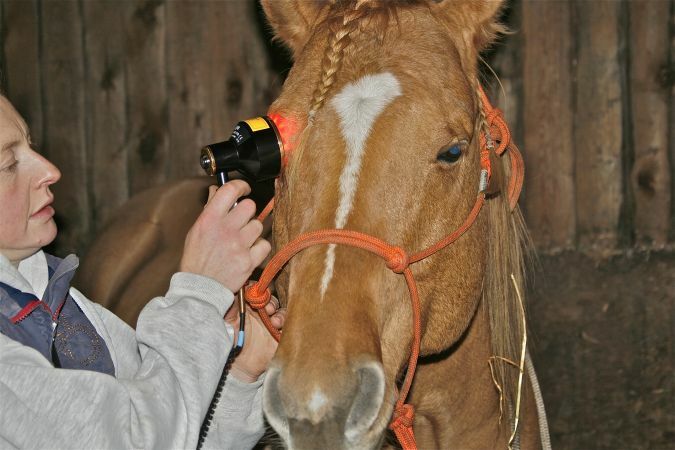 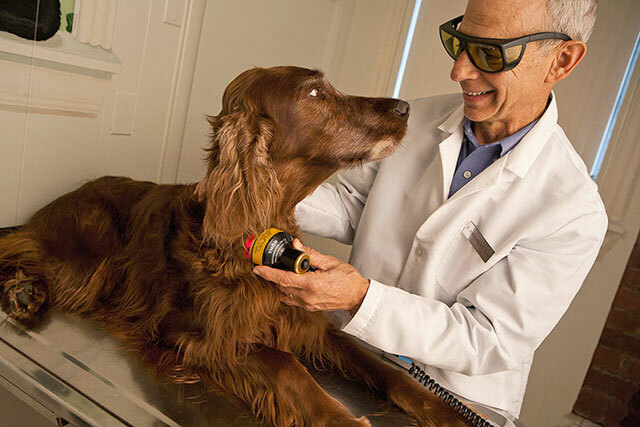 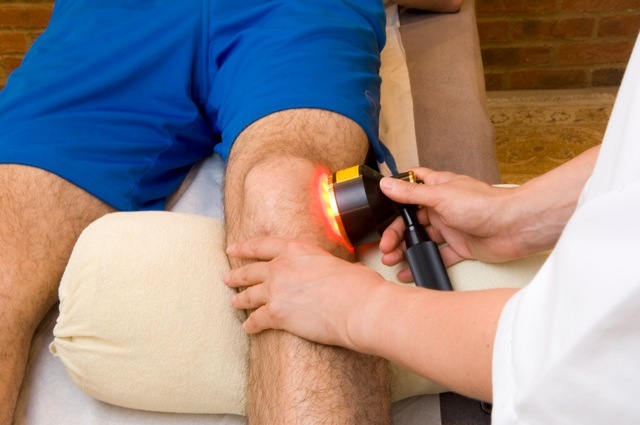 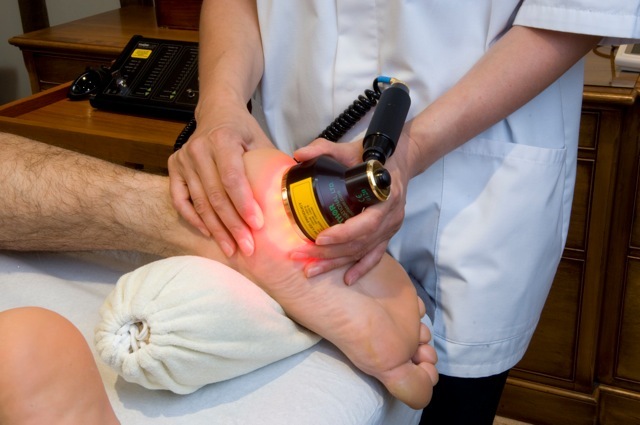 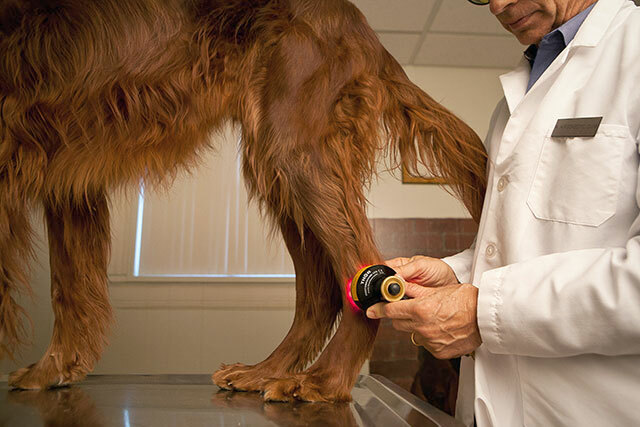 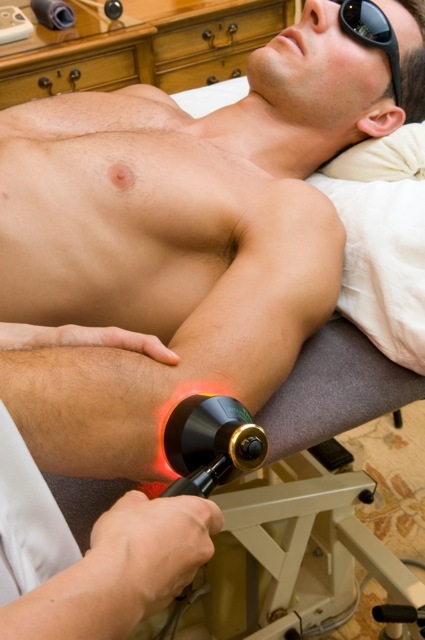 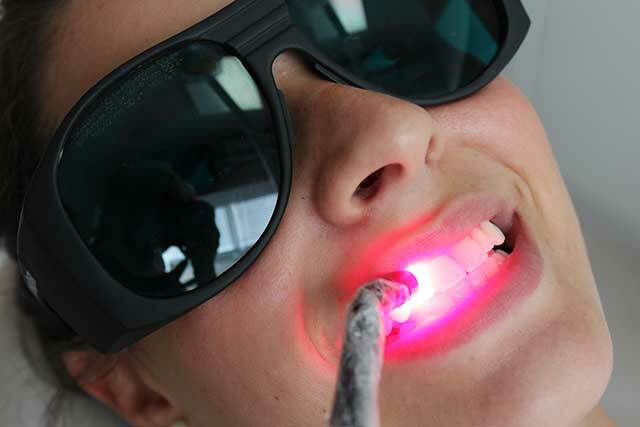 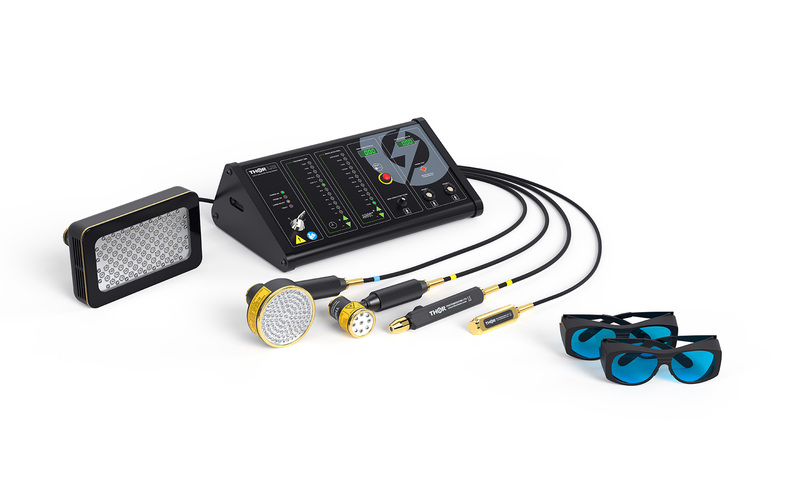 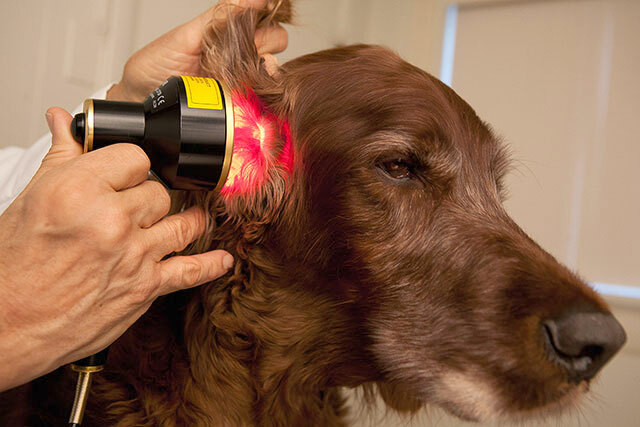 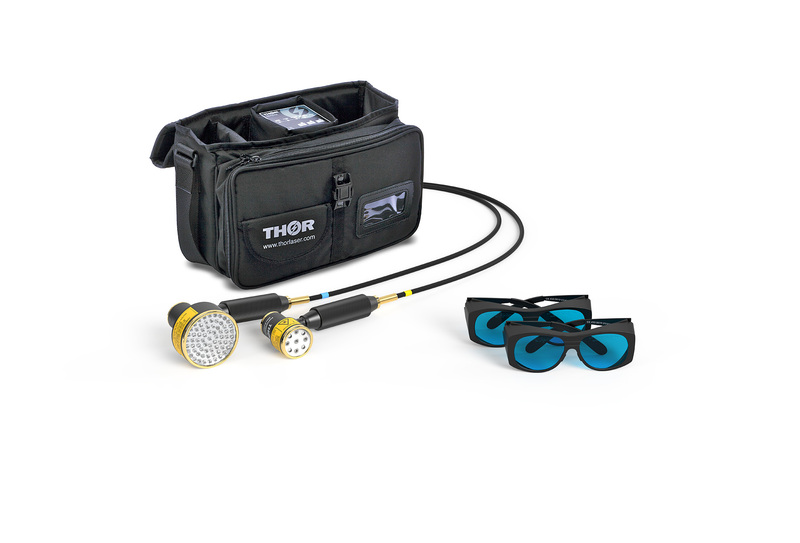 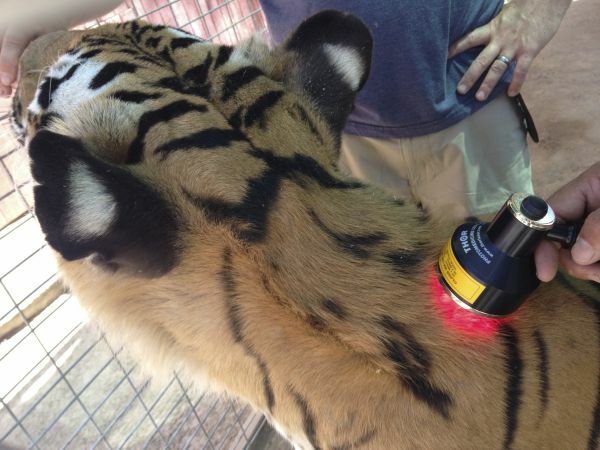 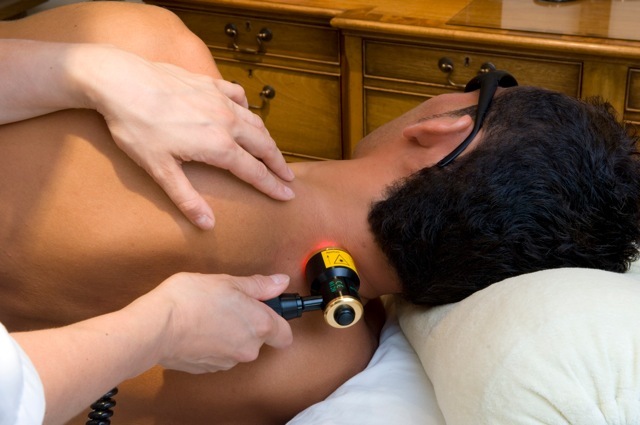 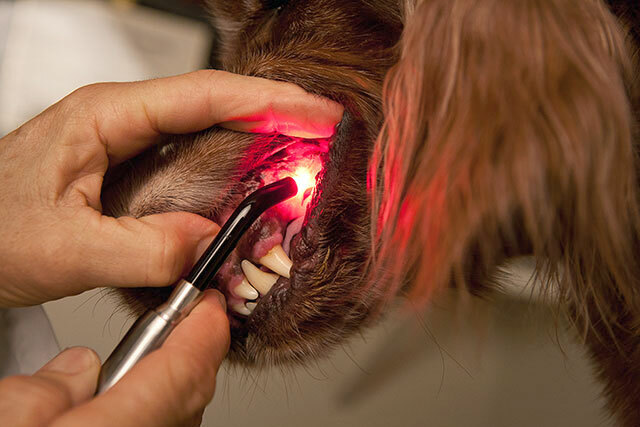 Below are a selection of cold laser therapy treatment photos. 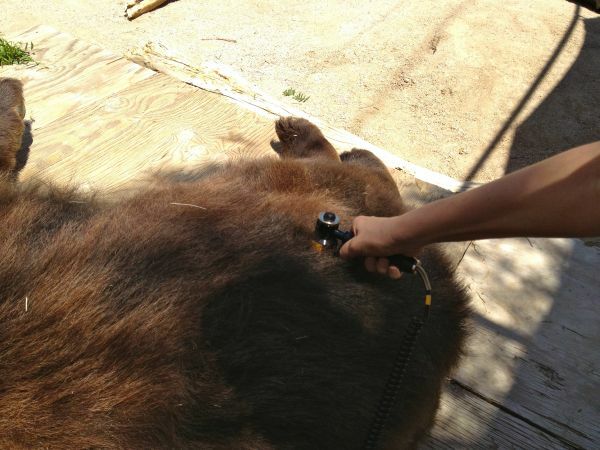 Click on a photo to view the gallery. 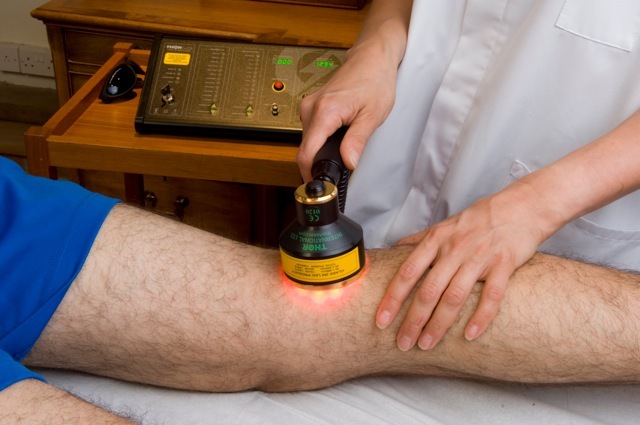 If you have any questions about laser therapy, our helpful staff are more than willing to assist so please feel free to contact us. 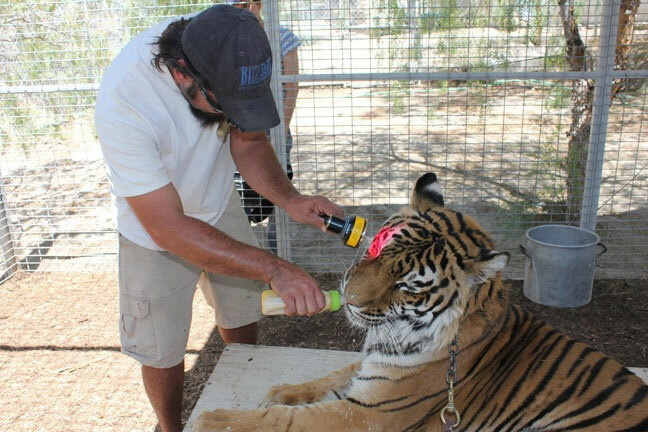 Click on a photo to view the gallery. 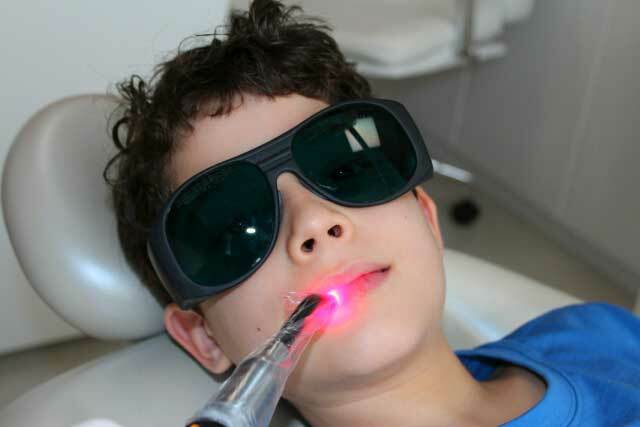 For more information, see Dentistry LLLT. 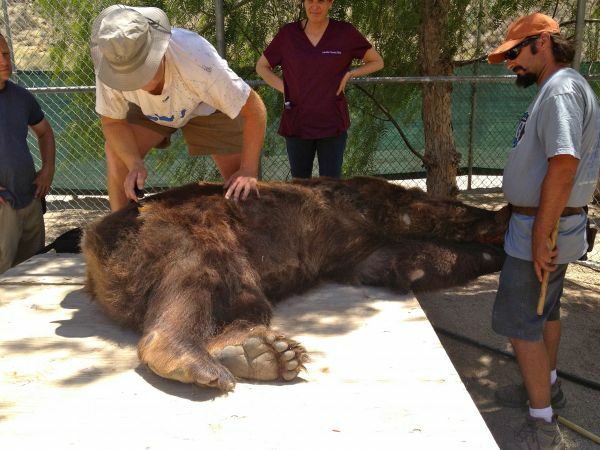 Click on a photo to view the gallery. 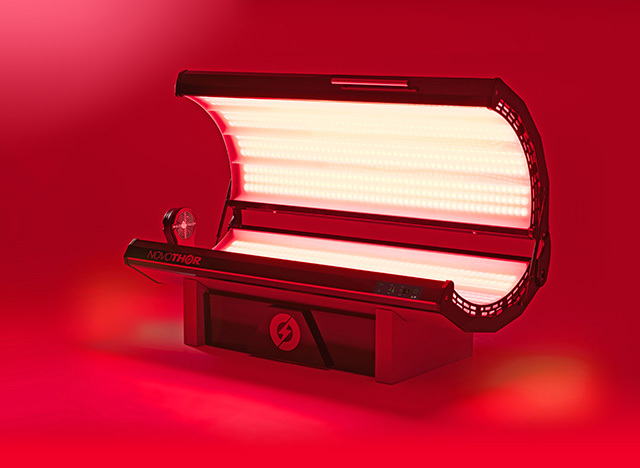 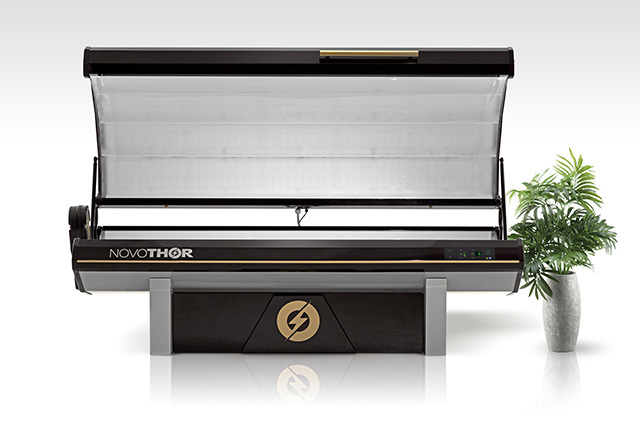 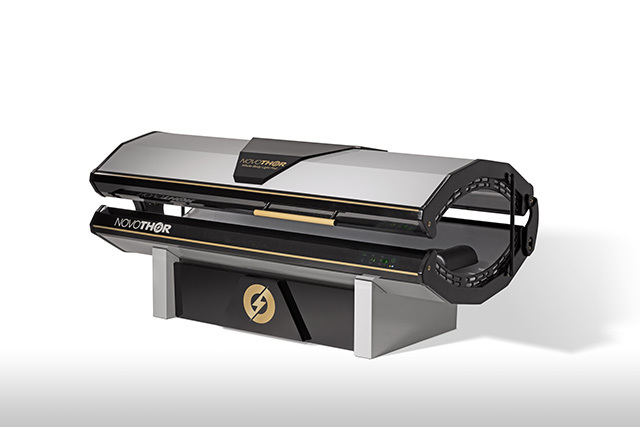 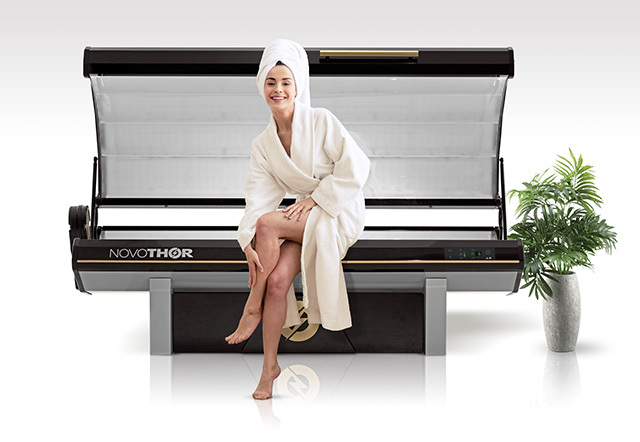 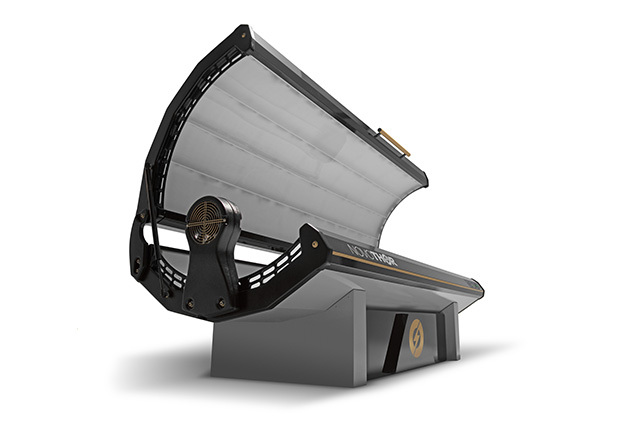 For more information, see NovoTHOR whole-body light pod. 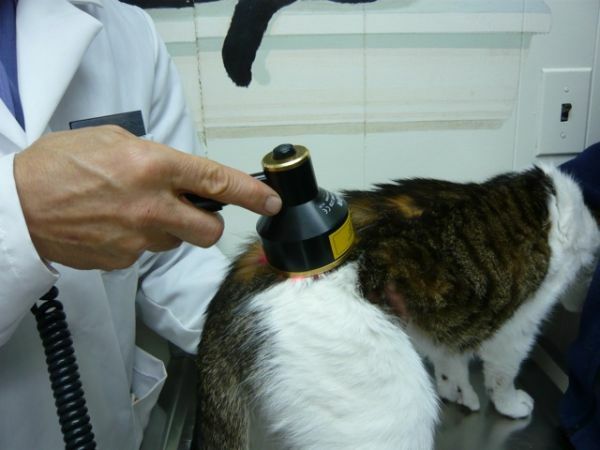 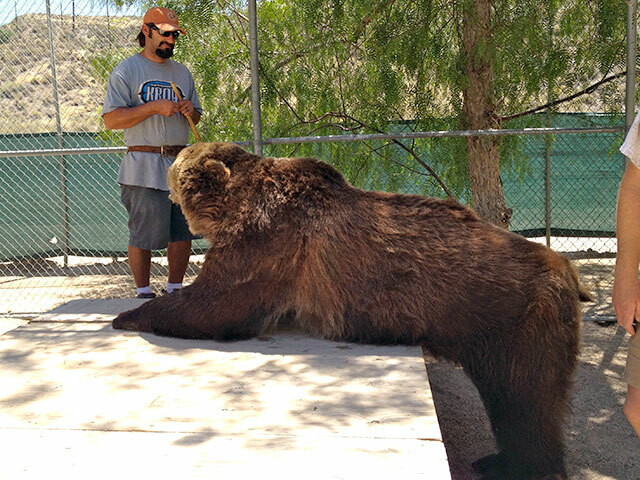 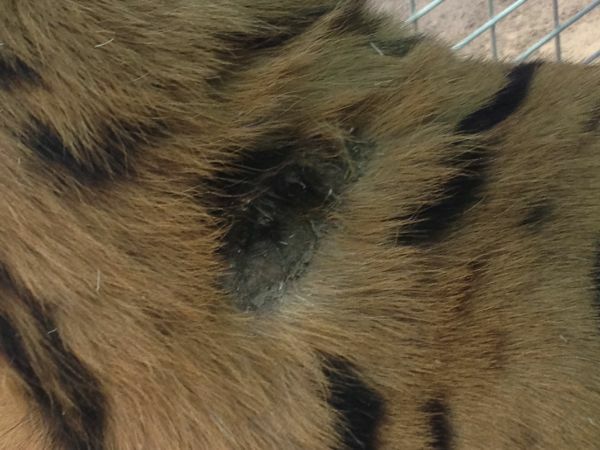 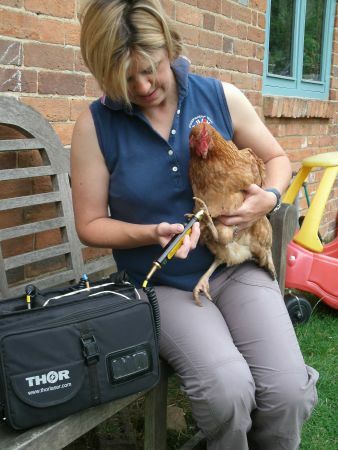 Below are a selection of animal treatment photos. 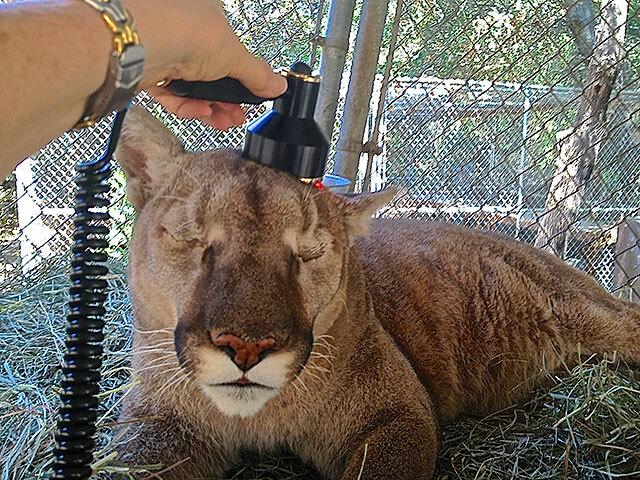 Click on a photo to view the gallery. 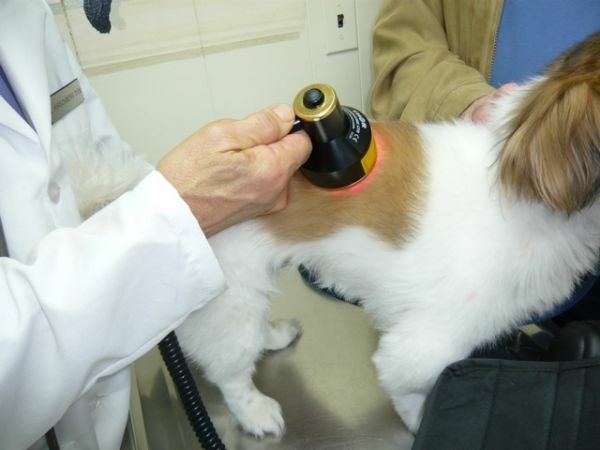 For more information, see Veterinary LLLT.